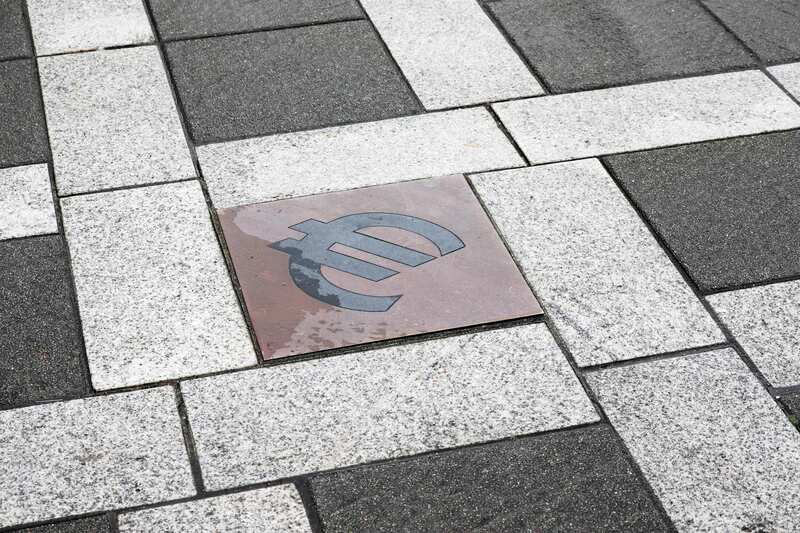 EURO is a roaming event focusing on the different pronunciations of the word Euro, marking the related layered, and possibly alternative, meanings of this word that was originally meant to create common ground for the different Nations. 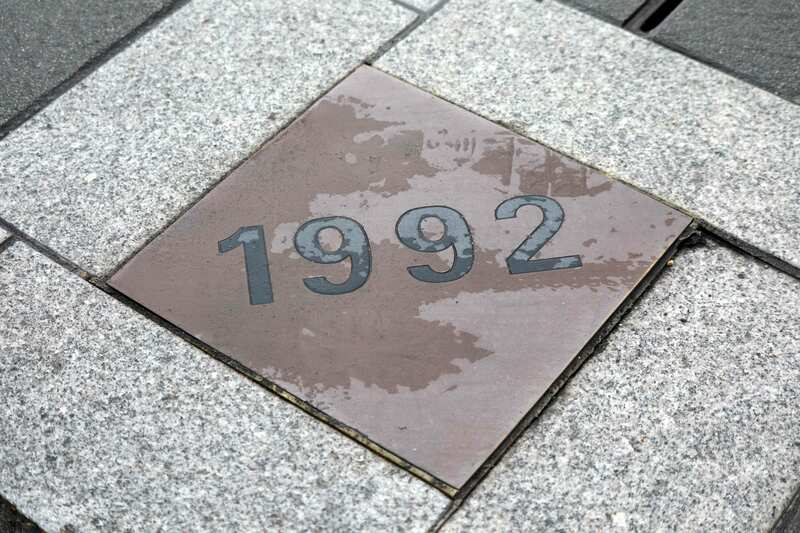 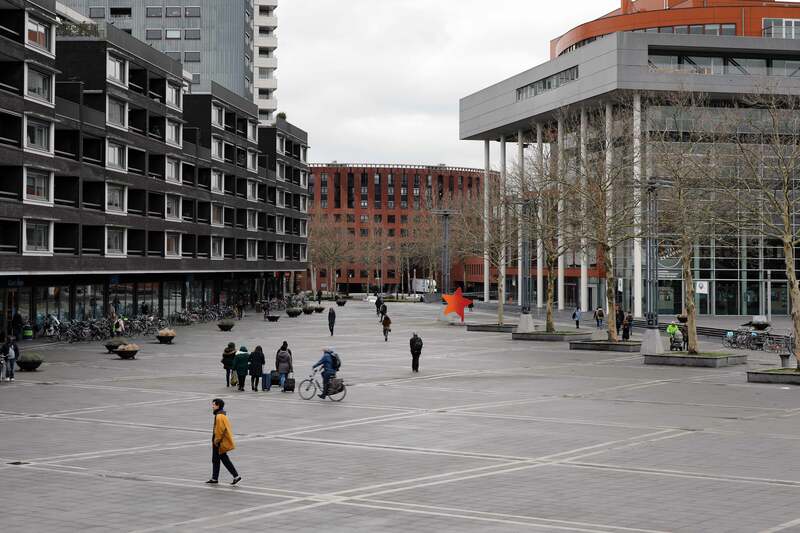 EURO is a performance that took place for the first time in Maastricht Plein 1992 (Square 1992, built to commemorate the Treaty of Maastricht, which laid the foundation for a single European currency in that year). 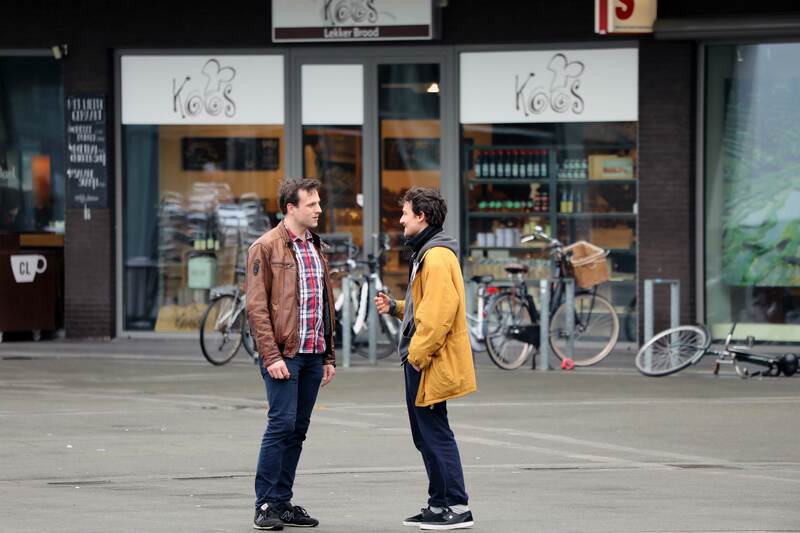 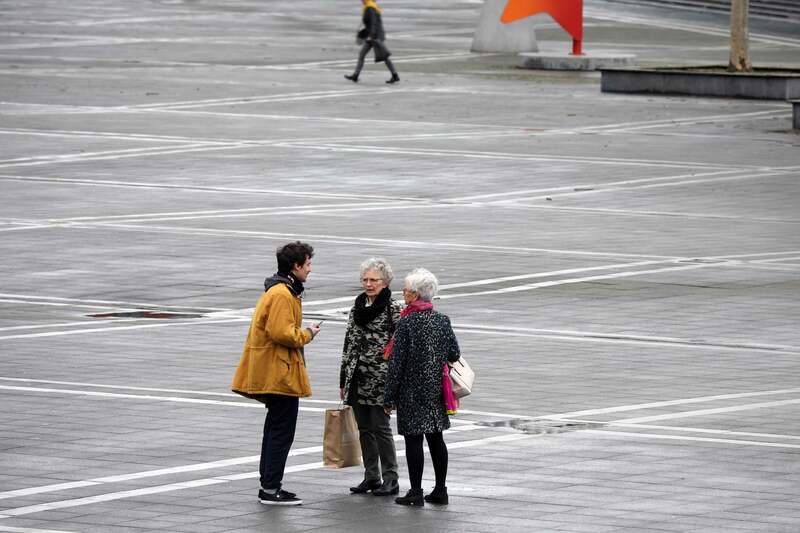 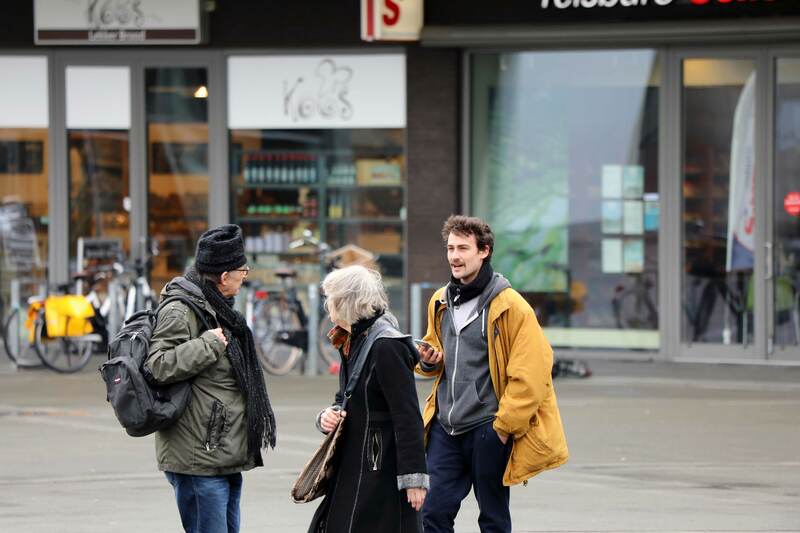 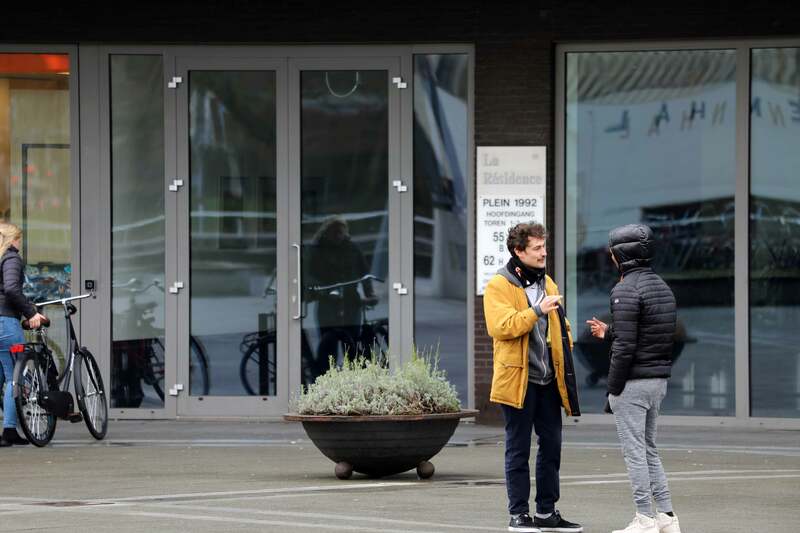 The performance EURO is conceived as a parallel event to Fragments of a Conversation with a Counterfeiter: a project by the artist Diego Tonus, curated by Huib Haye van der Werf, and promoted by Van Eyck Maastricht and STROOM Den Haag, winner of the third edition of Italian Council (2018), a competition ideated by Directorate-General for Contemporary Art and Architecture and Urban Peripheries (DGAAP) – organ of Ministry of Cultural Heritage and Activities, to promote Italian contemporary art in the world.